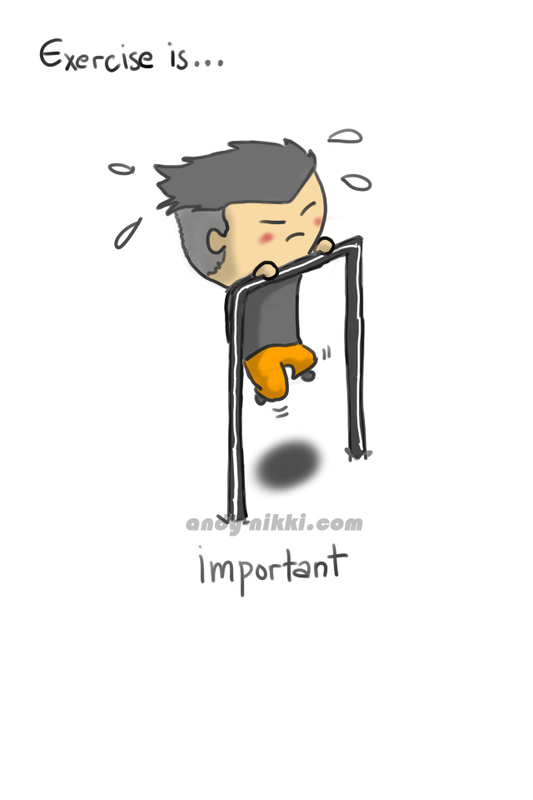 Exercise is important to start your day, and by doing it, will make your day brighter bla bla bla.. But, Sleep is more .. This entry was posted in Daily.